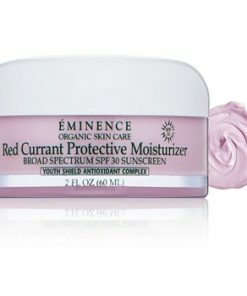 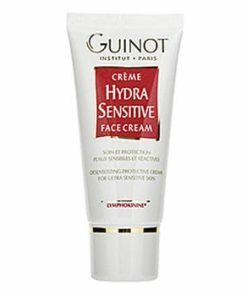 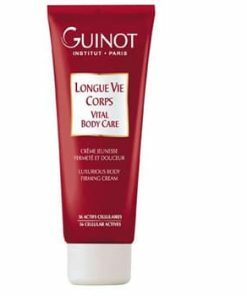 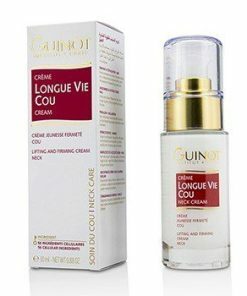 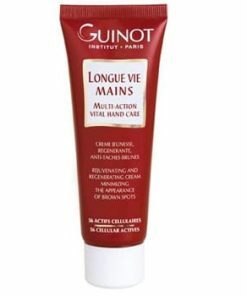 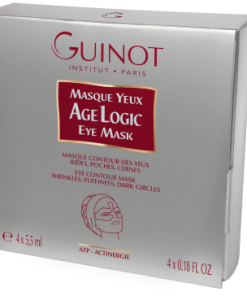 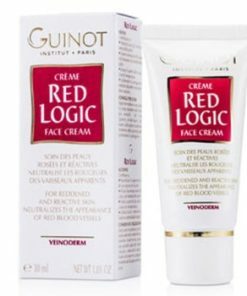 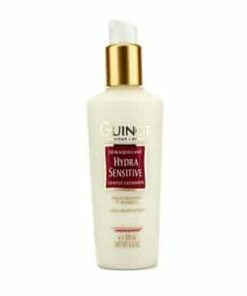 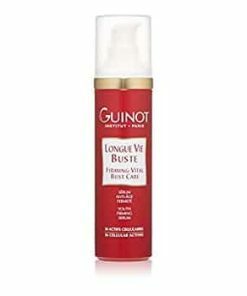 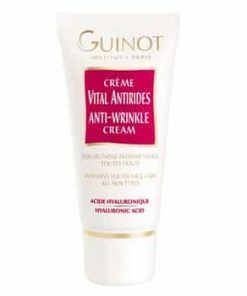 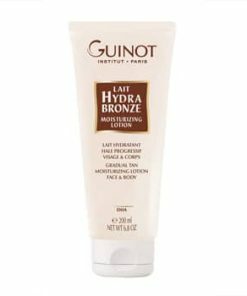 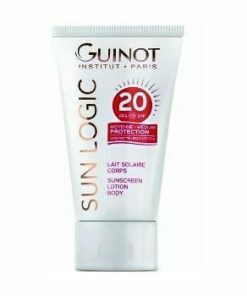 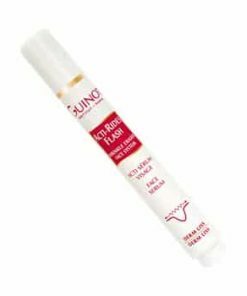 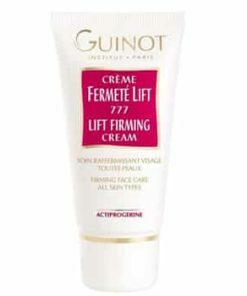 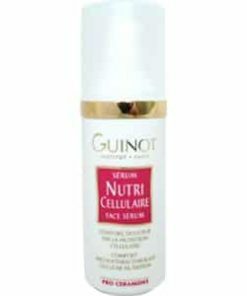 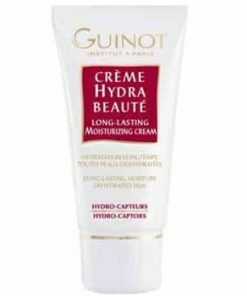 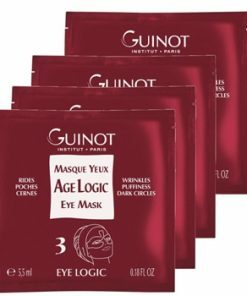 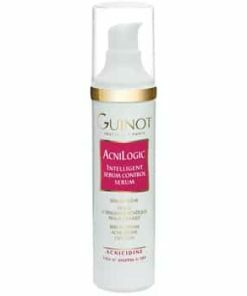 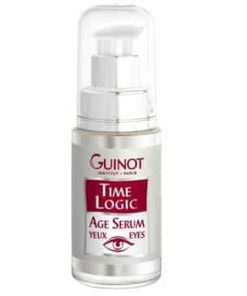 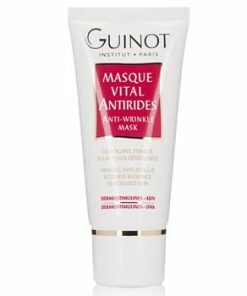 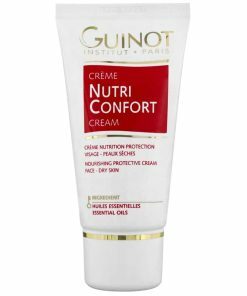 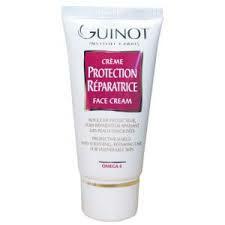 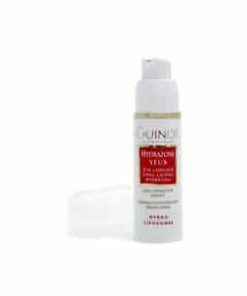 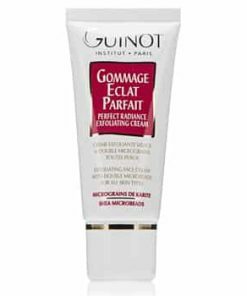 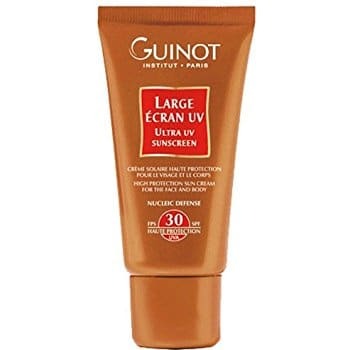 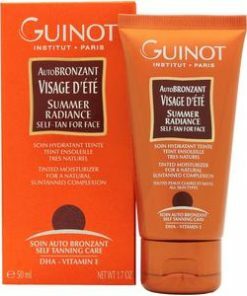 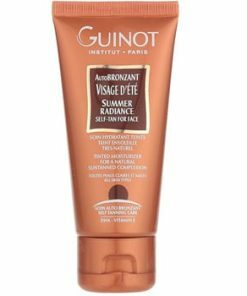 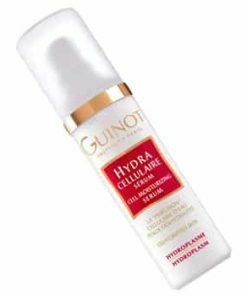 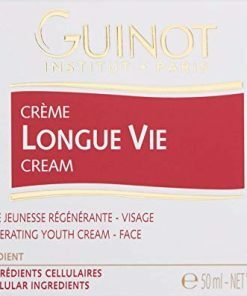 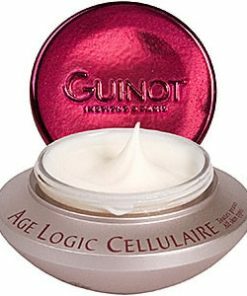 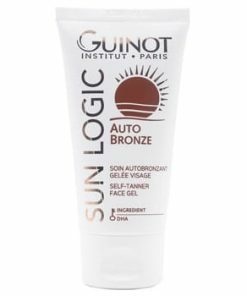 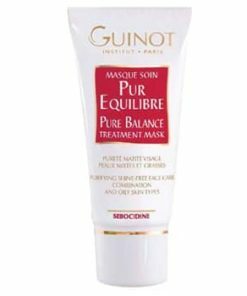 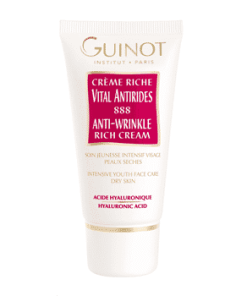 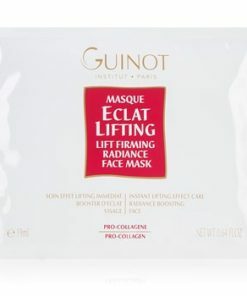 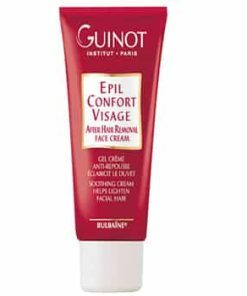 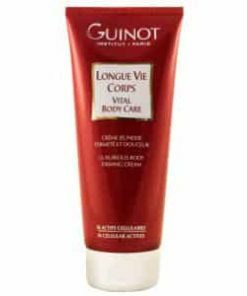 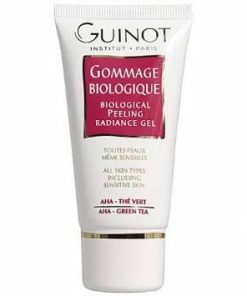 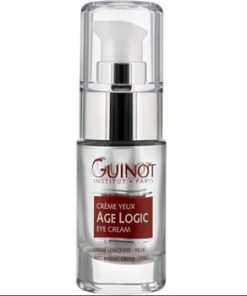 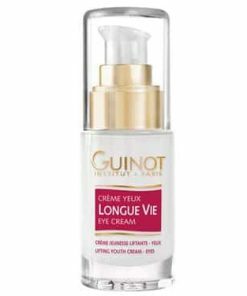 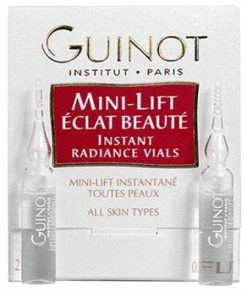 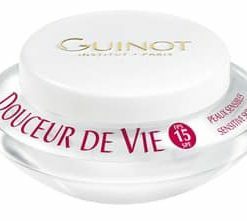 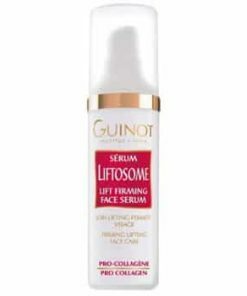 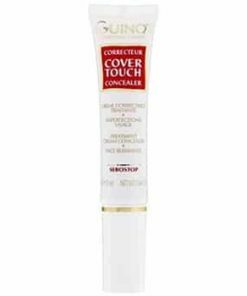 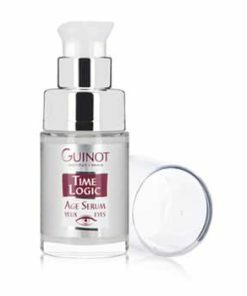 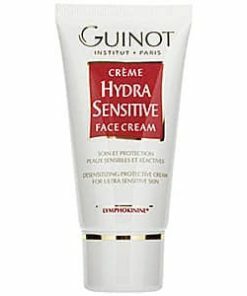 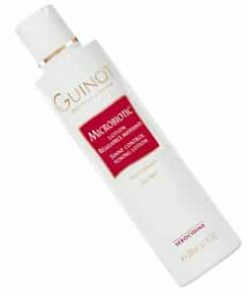 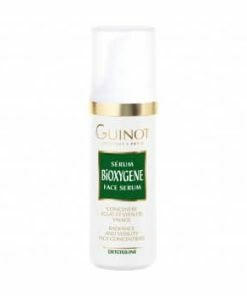 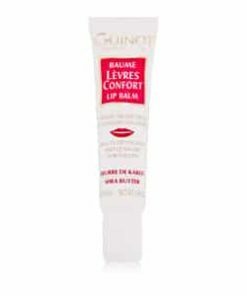 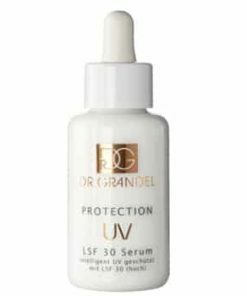 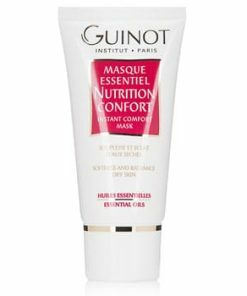 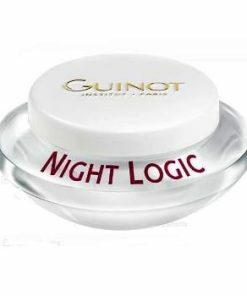 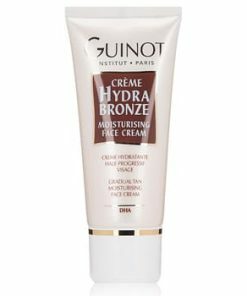 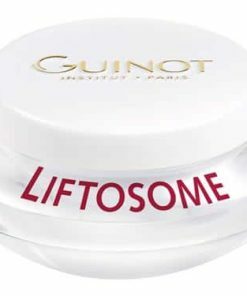 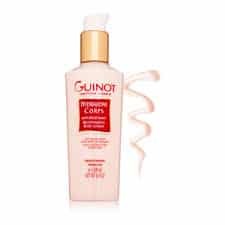 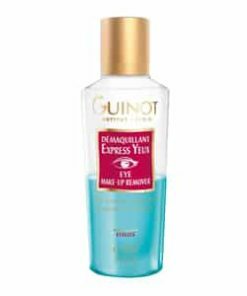 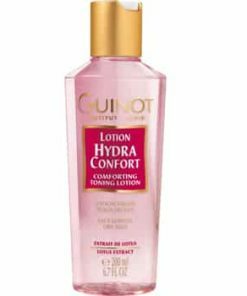 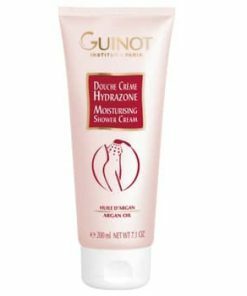 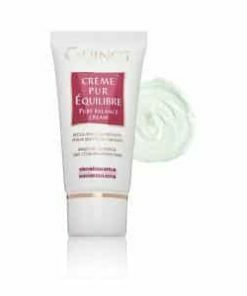 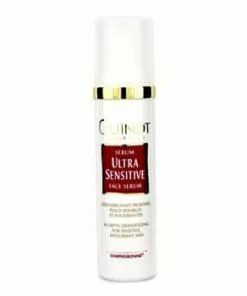 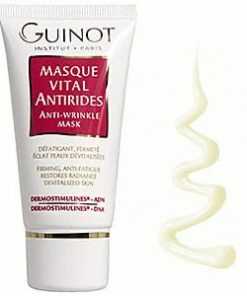 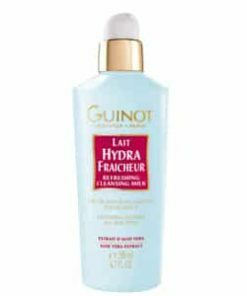 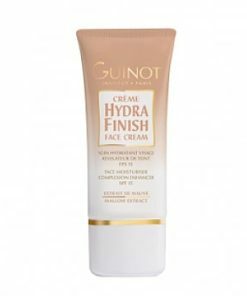 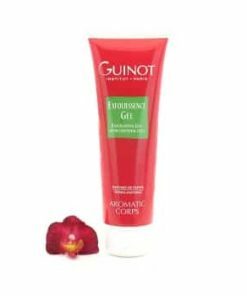 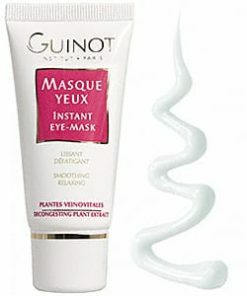 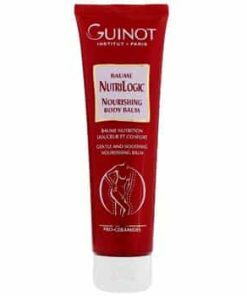 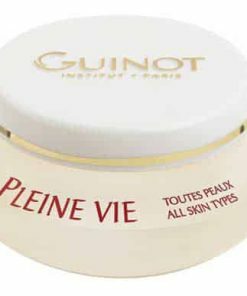 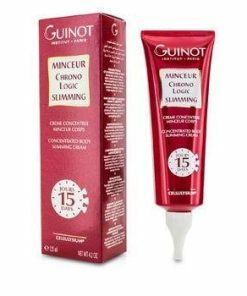 Guinot Large Ecran UV SPF 30 is designed to protect the skin from UV damage. 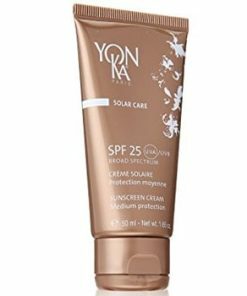 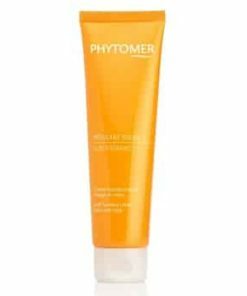 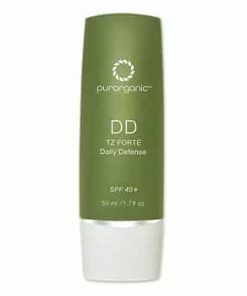 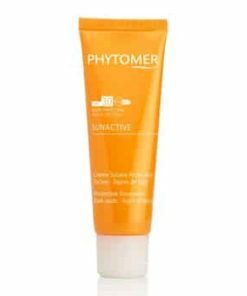 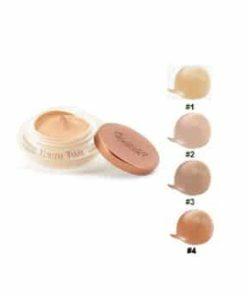 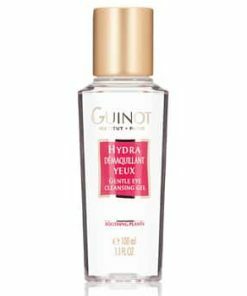 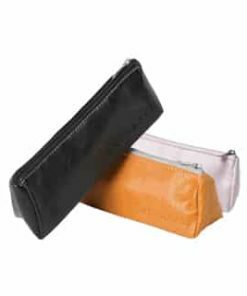 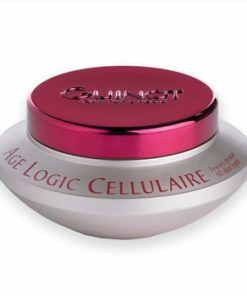 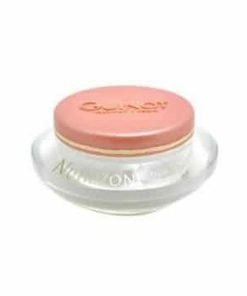 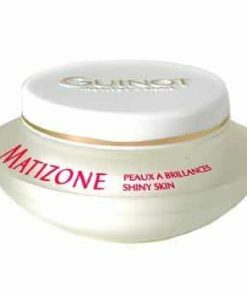 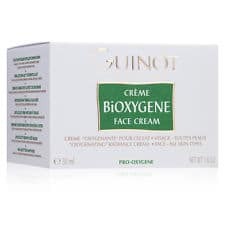 It features DNA, absorbent and reflective protective properties, ensuring complete defense against UV-related damage, such as sunburn, age spots and premature skin aging. 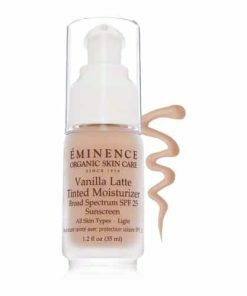 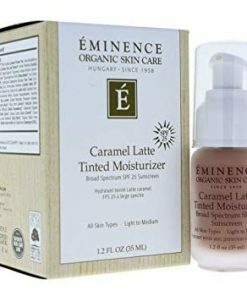 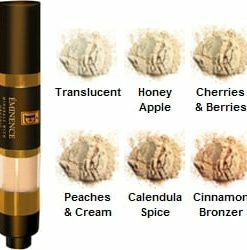 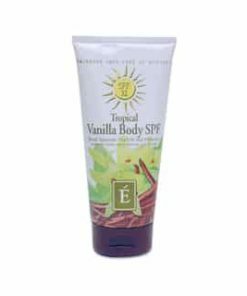 Vitamin E conditions the skin for a silky texture while neutralizing free radicals to further prevent premature skin aging. 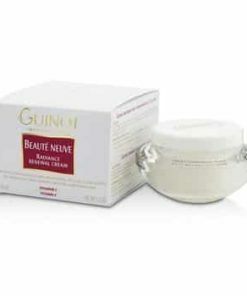 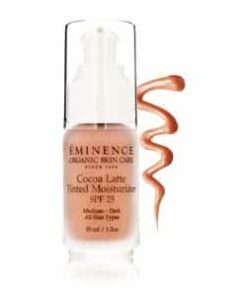 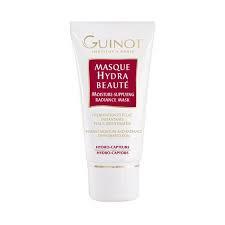 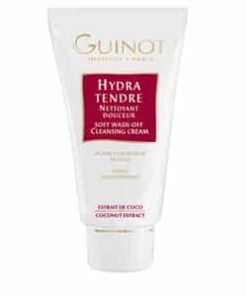 Ideal for use on all skin types, and especially beneficial for sensitive areas such as the décolleté. 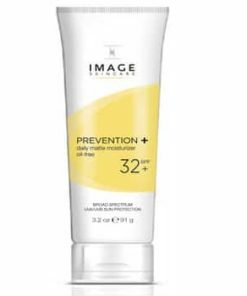 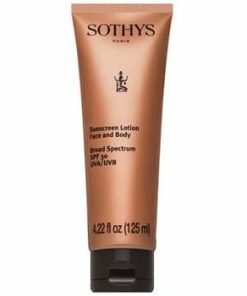 A triple protection UV sunscreen with absorbing and reflecting filters that are ideal on face and sensitive areas. 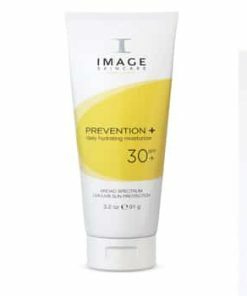 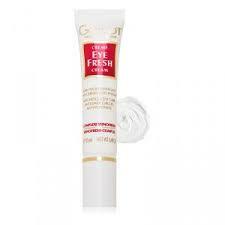 Protects the skin with UV protective filters. 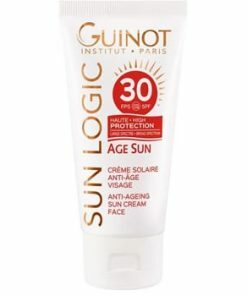 Protects the skin from sunburn. 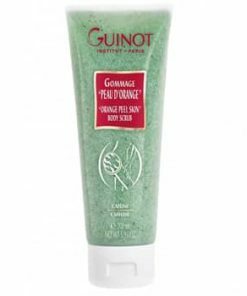 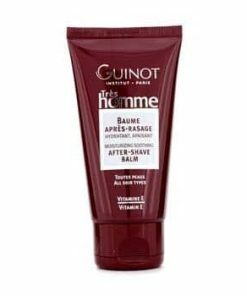 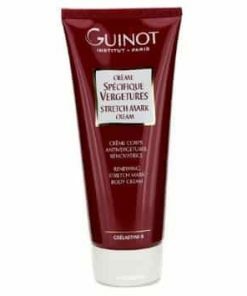 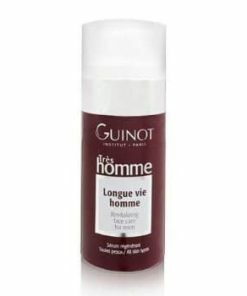 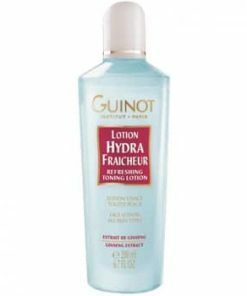 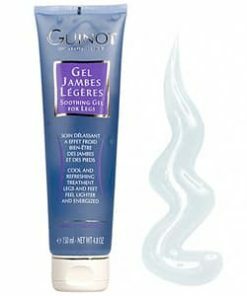 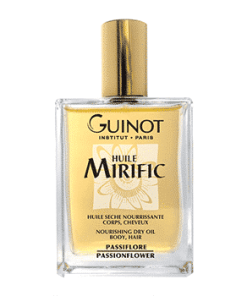 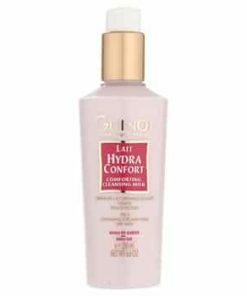 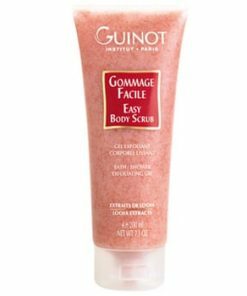 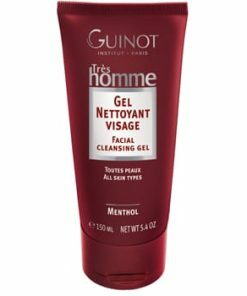 Leaves your skin supple and smoothe. 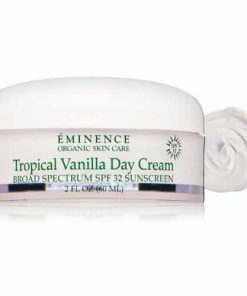 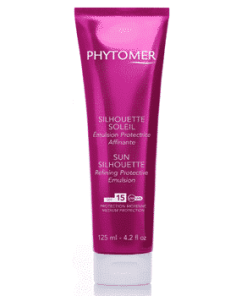 Apply 15 – 30 minutes before sun exposure and as needed. 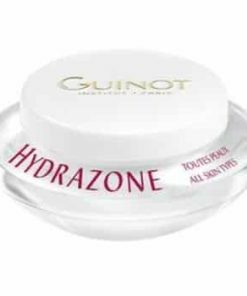 Reapply after swimming, exercising or perspiring. 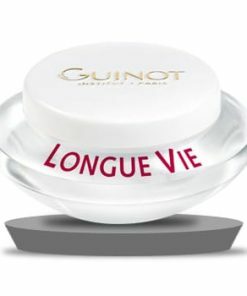 Children under 6 months: ask a doctor. 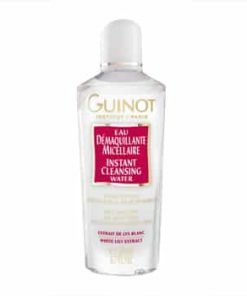 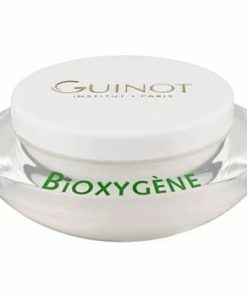 Water (Aqua), Ethylhexyl Methoxycinnamate, Titanium Dioxide (CI 77891), Octocrylene, Benzophenone-3, Isononyl Isononanoate, Dimethicone, C12-15 Alkyl Benzoate, Cetearyl Alcohol, Glycerin, Coco-Glucoside, Polysorbate 20, Magnesium Aluminum Silicate, Stearic Acid, Hydroxethyl Acrylate/Sodium Acryloyldimethyl Taurate Copolymer, Palmitoyl Proline, Squalane, Aluminum Hydroxide, Phenoxyethanol, Biosaccharide Gum-1, Alumina, Fragrance (Parfum), Ethylhexylglycerin, Tocopheryl Acetate, Tetrasodium EDTA, Sclerotium Gum, Citric Acid, Glyceryl Polymethacrylate, Sodium Palmitoyl Sarcosinate, Magnesium Palmitoyl Glutamate, Silica, Sodium Polyacrylate, Butylene Glycol, Polysorbate 60, Betaine, Tocopherol, Benzoic Acid, Enteromopha Compressa Extract, DNA, Propylene Glycol, Dehydroacetic Acid, Limonene, Pectin, Sorbitan Isostearate, Sodium Methylparaben, Glucose, Hydrolyzed Glycosaminoglycans, Benzyl Benzoate, Hexyl Cinnamal, Butylphenyl Methylpropional, Oleoyl Tyrosine, Linalool, Citronellol, Anise Alcohol, Oleic Acid, Geranoil, Methylparaben, Aesculus Hippocastanum (Horse Chestnut) Extract, Propylparaben, Copper Gluconate, Butylparaben, Ethylparaben, Dextran, Isobutylparaben, Acetyl Hexapeptide-1. 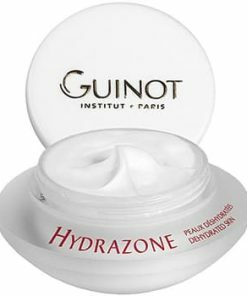 Contains Oxybenzone.